How to Remove Riding Lawn mower Blade? 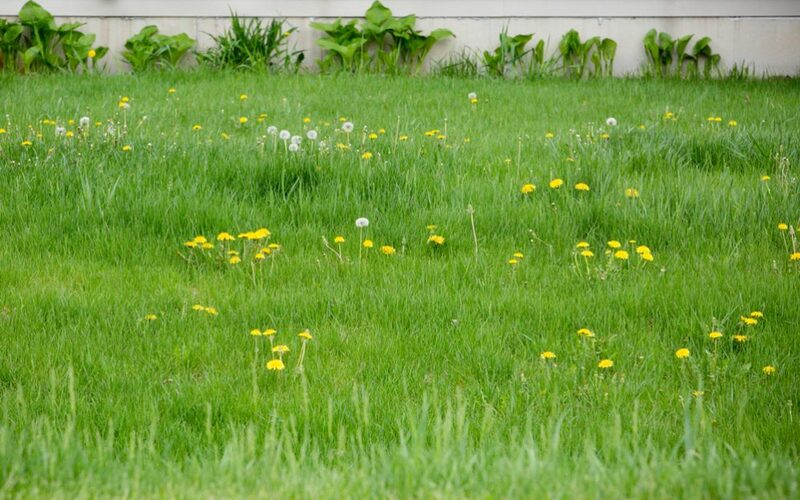 Riding Lawn mowers can make the chore of mowing a large lawn so much easier. Rather than push an electric cordless Lawn mower around your yard, you simply sit on top and whizz around until the job is done. 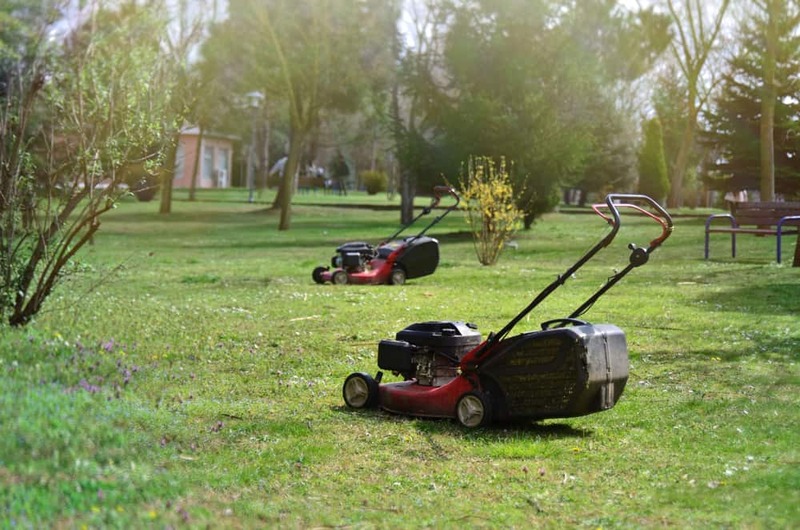 For speed and effortlessness, a riding Lawn mower is even better than using a self propelled Lawn mower, but you still need to keep it properly maintained. 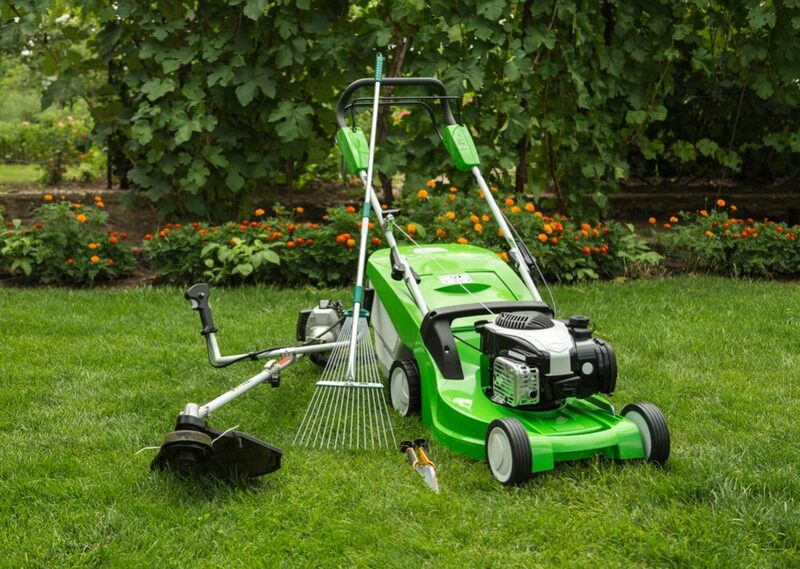 One of the most important aspects of looking after your riding Lawn mower is keeping the blade sharp. 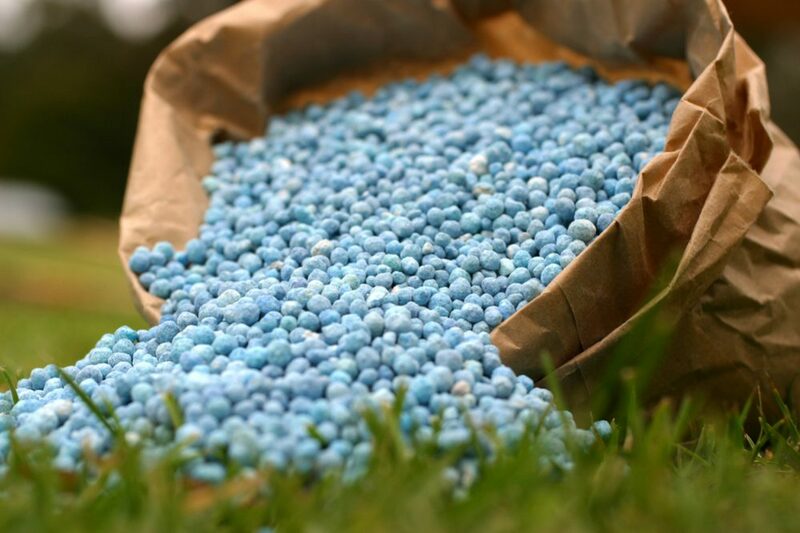 A dull blade tears rather than cuts the grass, and this will damage your lawn. However, these mowers are large and heavy pieces of machinery, and this kind of task is not always easy – so here’s a step-by-step guide for how to remove riding Lawn mower blade. A riding Lawn mower has a large blade that can be extremely dangerous if activated by accident when you are doing maintenance work. For this reason, safety should always be your primary concern. 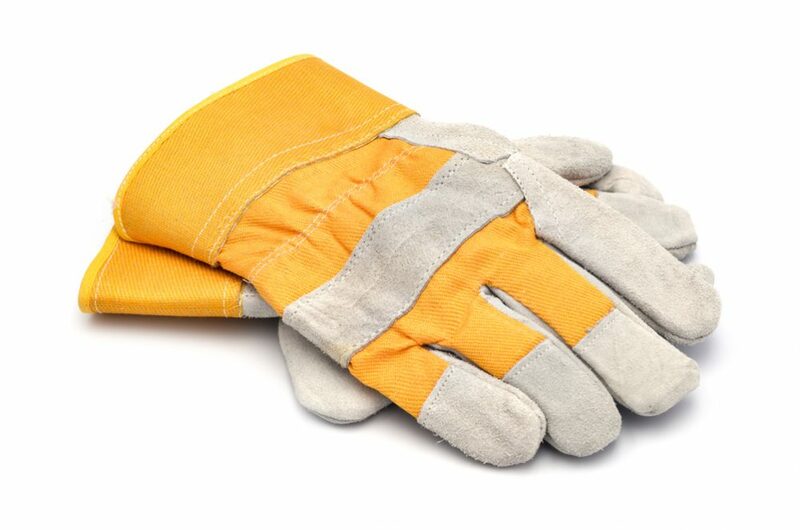 First of all, make sure you are wearing thick gardening gloves – this will prevent you from cutting your hands on the blades – and that you find a flat, hard surface in a well-ventilated area to work on. Start by ensuring the parking brake is engaged. You don’t want your mower rolling onto you while you are working underneath it. Next, remove the ignition key and remove the battery or spark plug. This way, there is no chance of the blades starting up unexpectedly and potentially causing a serious injury. You are now ready to start work. To gain access to the underneath part of the mower, you will need something to lift it. 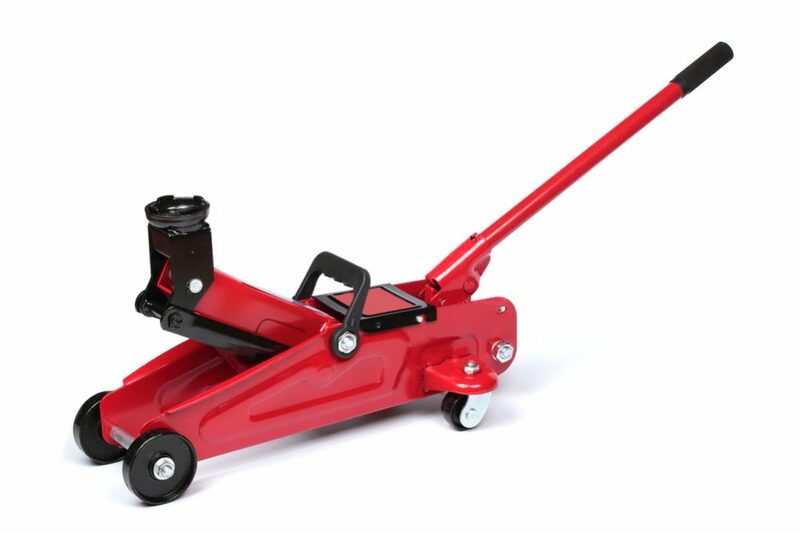 Possibly a regular car jack could be used or even a suitably-sized log, but it is better if you have a specialist device for your Lawn mower. 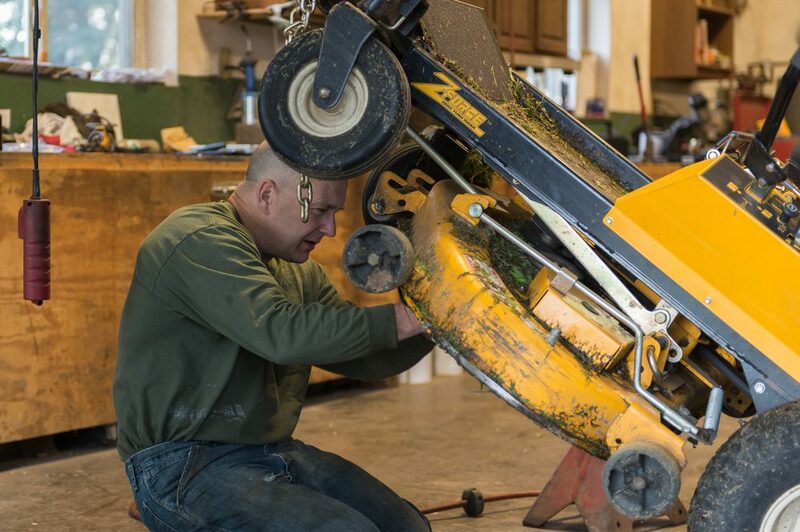 In, any case, you need to raise the front of the mower into the air to allow you to reach the blade underneath. You need to make sure the blades are immobile when you come to unscrew the bolt. The best way to do this is to wedge a block of wood into the blades in such a way as to stop them from turning as you turn the bolt. Mower blades can be very easy to reattach the wrong way around, and once you’ve removed them, it might not be completely obvious which way you should put them back in. A good way to make sure you will be able to put everything back in place correctly is to use your cell phone to take a photo before you start doing the work. Take a photo that shows which way the blades are installed – and then you’re ready to start removing the blades. Here’s a video that explains how it can all go wrong – and how to avoid this issue. Using a correctly-sized wrench, unscrew the nut or the bolt that holds the blade in place by turning it counter-clockwise. Place the nut or bolt somewhere safe where you will be able to find it again and then remove the blade. Once removed, you can set about sharpening the blade. However, if the blade is very old, very dull or is chipped or damaged, it may be better to simply replace it with a new one. If you decide to replace it, take the old one with you to the hardware store to compare with the new one. There are many brands of riding mowers and all use different parts – by taking the blade with you, you can ensure the new one is compatible with your machine. 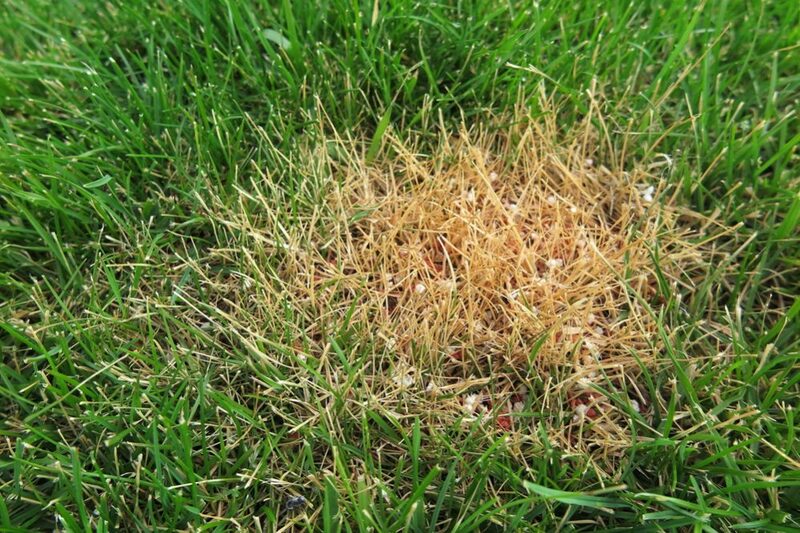 While your mower is in the air, this is a good time to check any other issues that might need to be addressed. 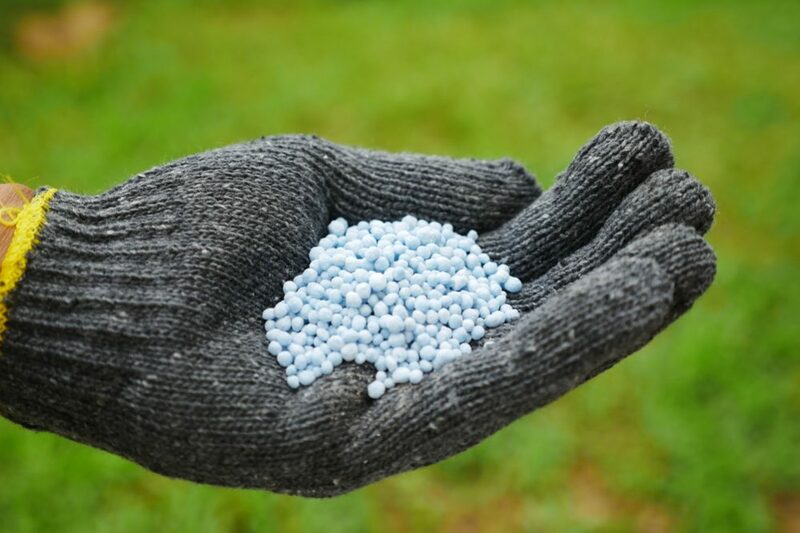 At the very least, you can make sure there are no grass clippings or other debris stuck underneath and making it hard for the blades to turn. You can also take advantage of the opportunity to make sure that the relevant moving parts are well oiled. This is where the photo you took earlier comes in useful. Checking the photo, reattach the blade, taking care to fit it the right way. You can use the same technique as before with the piece of wood to block the blades while you tighten the nut or bolt. With the wood in place, tighten the blades with the wrench, this time turning in a clockwise direction. When the blade is fitted back into place, carefully lower the mower back down to ground level. Refit the spark plug or battery as necessary and you’re almost ready to go. An optional final step is to check the oil and fuel at this point. 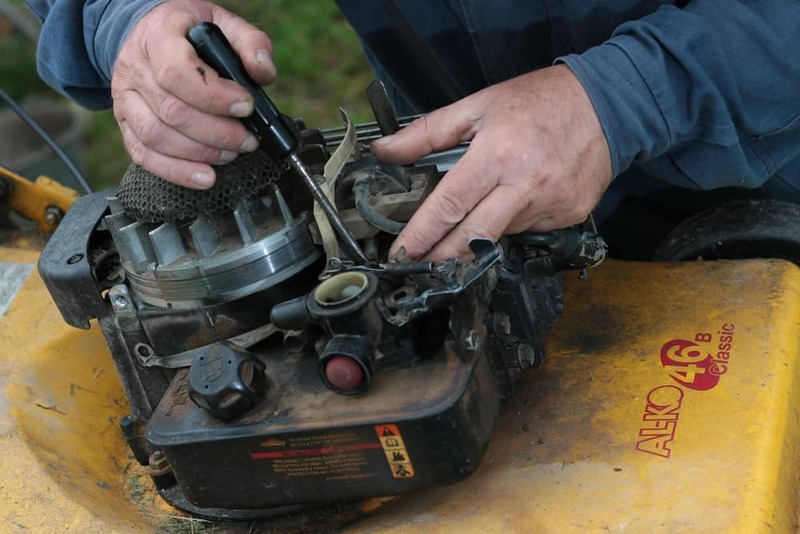 While not technically part of changing the blade, this is simply a good habit to develop as it will help ensure you always have enough oil to protect the engine – and that you won’t run out of fuel when mowing. When should you sharpen or change your blade? 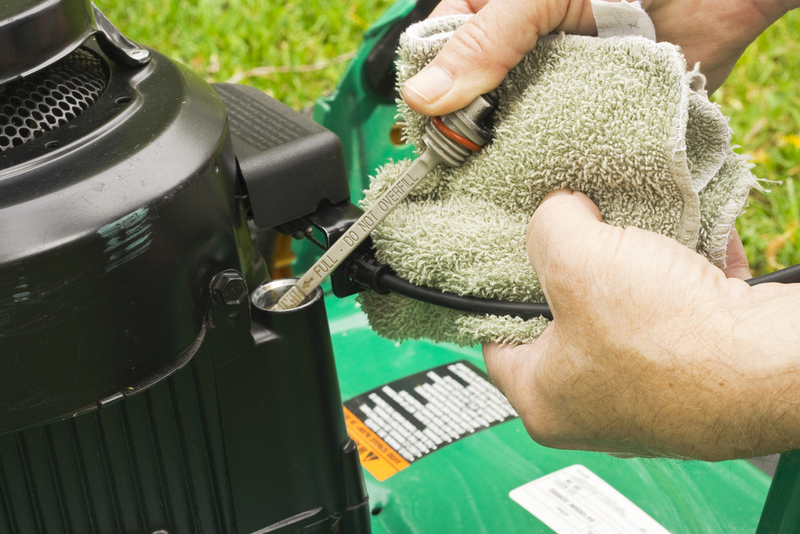 It is a good idea to give your mower a full service each year in the early spring before the growing and mowing season begins, and checking and sharpening the blades should be a part of this. 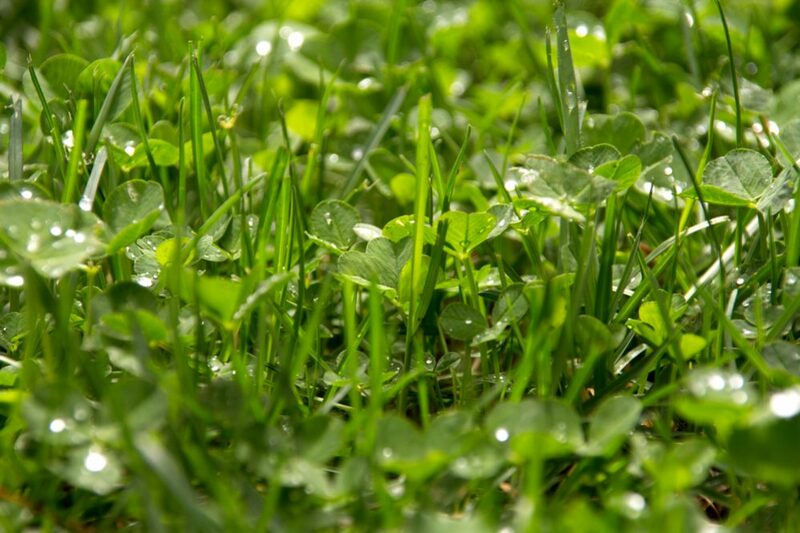 Unless you use your mower very intensively during the mowing season, you shouldn’t need to sharpen them more than once a season – although it doesn’t hurt to check them after the first three months of mowing. Normally, sharpening blades will keep them cutting efficiently – but when they become older and start to have lots of nicks and chips in the blade, it might be time to consider buying a new one. 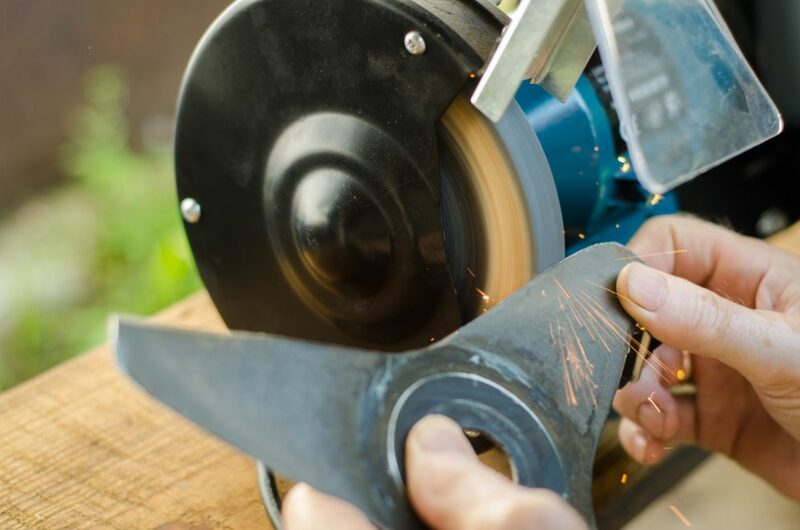 Keeping your mower blades sharp will enable you to achieve a clean cut when you mow the lawn – this is more efficient and is also much better for the grass since a dull blade will tear and damage the blades of grass. 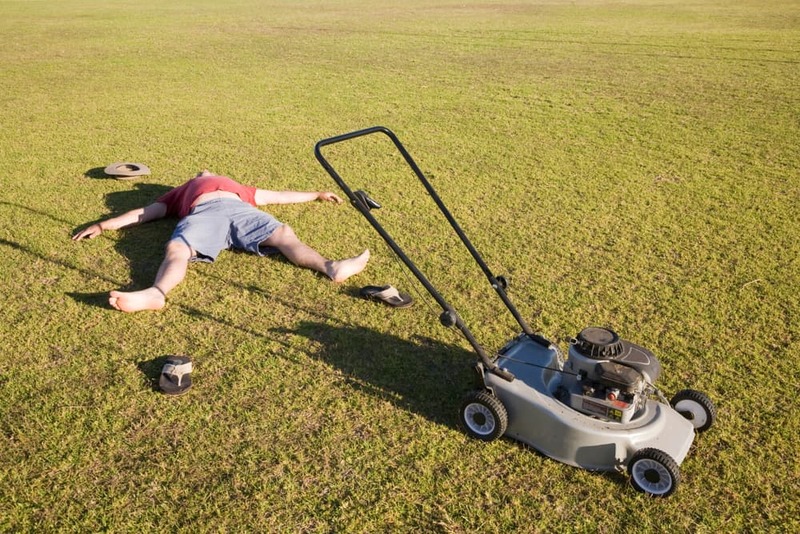 Whenever working on your mower for maintenance, always consider safety first to help avoid any serious injuries.